Are you looking to spice things up at your next cocktail party? Maybe you need a gift for a cider drinker? If so, you want to check out Darlene Hayes’ recipe book, Cider Cocktails—Another Bite of the Apple, the first collection of cider cocktail recipes published since Prohibition! Cocktail manuals from the 19th and early 20th century are full of cider-based drinks, but cider’s presence in American glasses has been absent until recently. Now that it’s easily available again, cider is finding its way into the creative tool box of many modern mixologists. And why not? 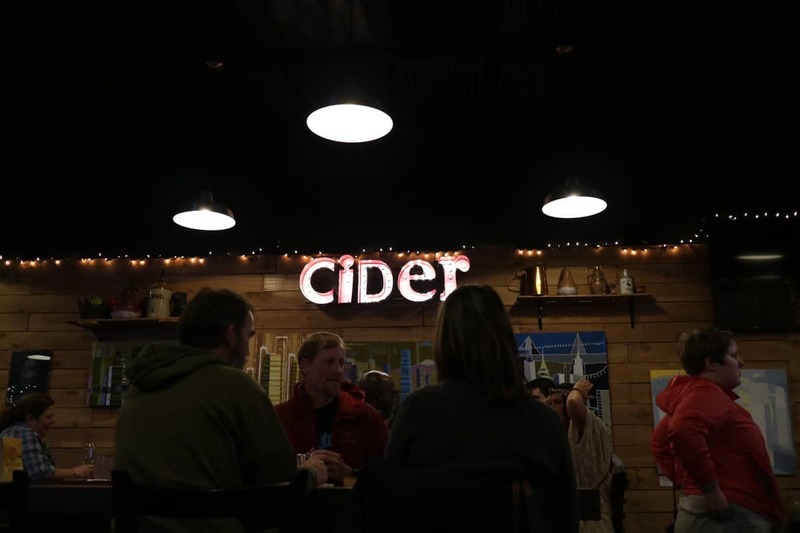 Cider is made in a whole range of flavors and styles, providing ample opportunity to exploit its mixing possibilities. With 30 cocktail recipes inspired by pre-Prohibition classics and today’s craft cocktail movement plus 10 recipes for cider-infused appetizers, this book gives cocktail and cider enthusiasts alike something exciting to prepare for their next big event or an evening with a handful of friends. For more information and to make a purchase, visit the recipe book’s website.